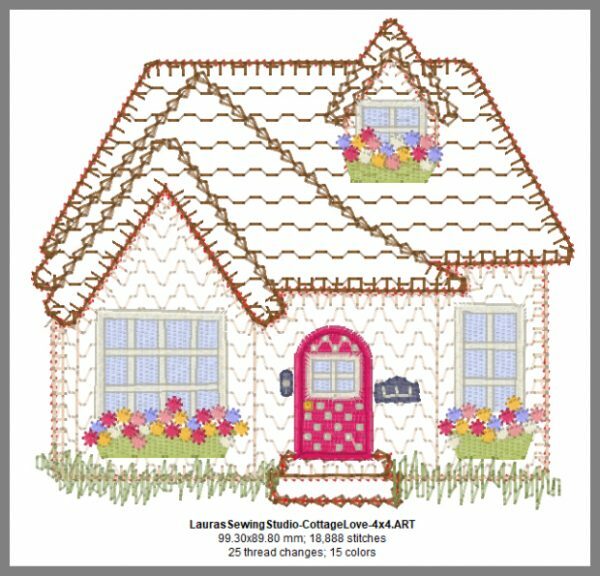 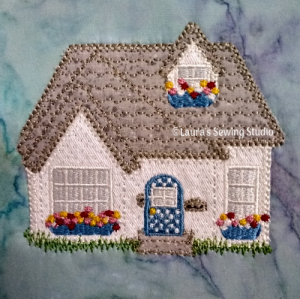 This is the 4-inch version of the Cottage Love design. 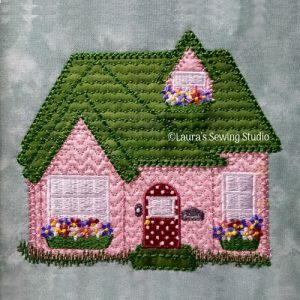 When completed, the design measure 99 x 90 mm (4 x 3.5 inches). 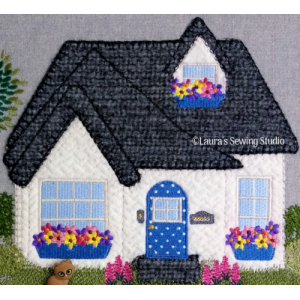 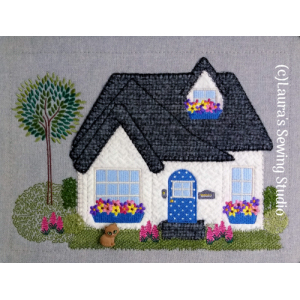 The design requires 25 thread changes and 15 colors, when stitched as shown. 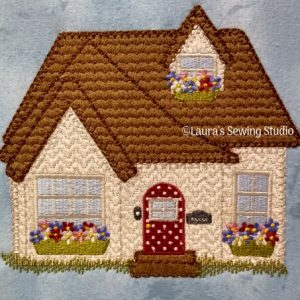 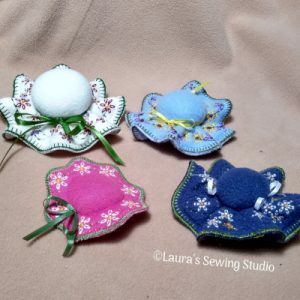 Includes a PDF file with directions how to sew the design.